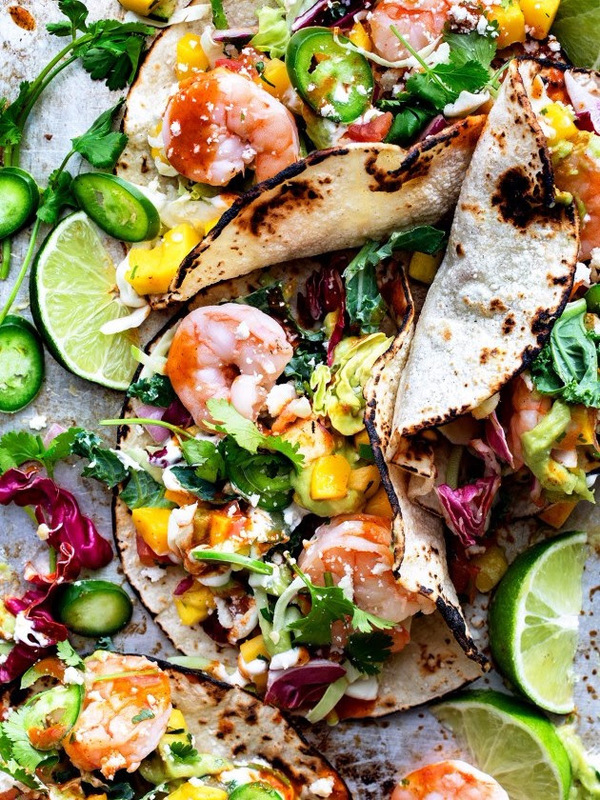 Pass the guac and keep the margaritas flowing with our favorite recipes for Cinco de Mayo! 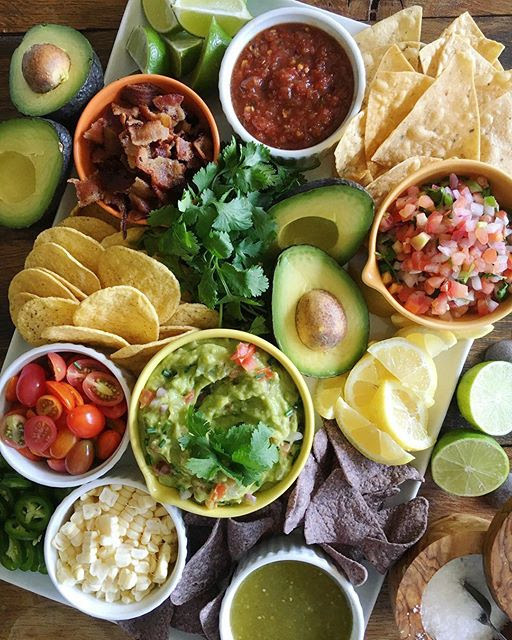 Start with a recipe for basic guacamole and add toppings like cooked and crumbled bacon, chopped tomatoes, fresh corn and hot sauce so guests can DIY. P.S. Wanna make homemade tortilla chips? Check out Gaby's how to video here! 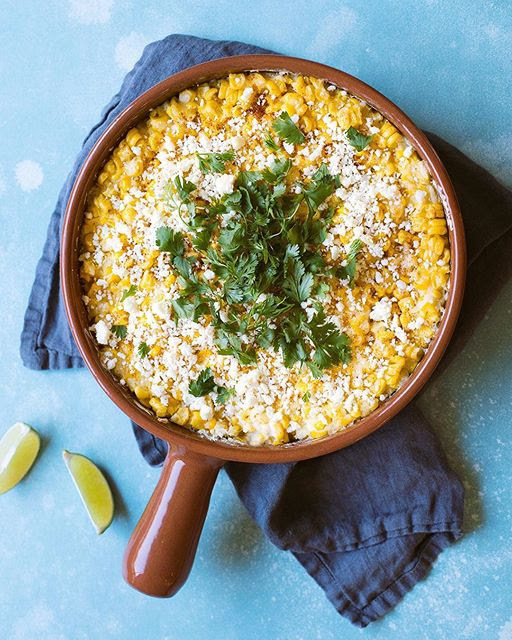 All the goodness of street corn in an easy to serve (and eat!) dip form. 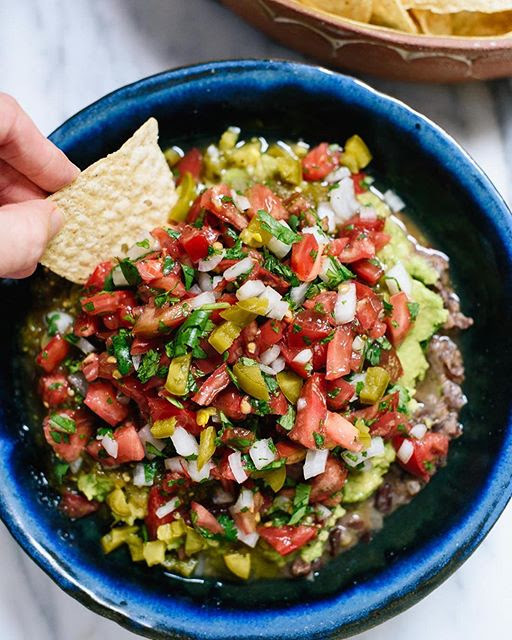 The homemade healthy take on 'refried' beans is the key to this dip. She uses black beans and amps up the flavor with a little olive oil, onion, garlic and cumin. Bring on the main course! 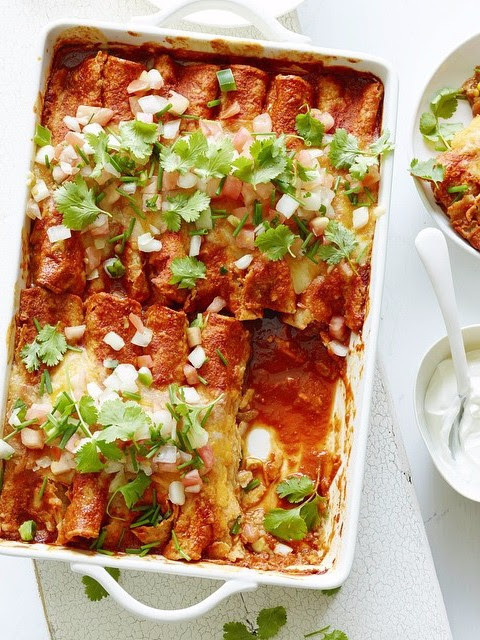 Tacos, Enchiladas and more. Two words. Fried. Avocado. But don't be intimidated! Slices of ripe avocado are coated in standard breading and quickly pan fried in just a cup or so of oil. 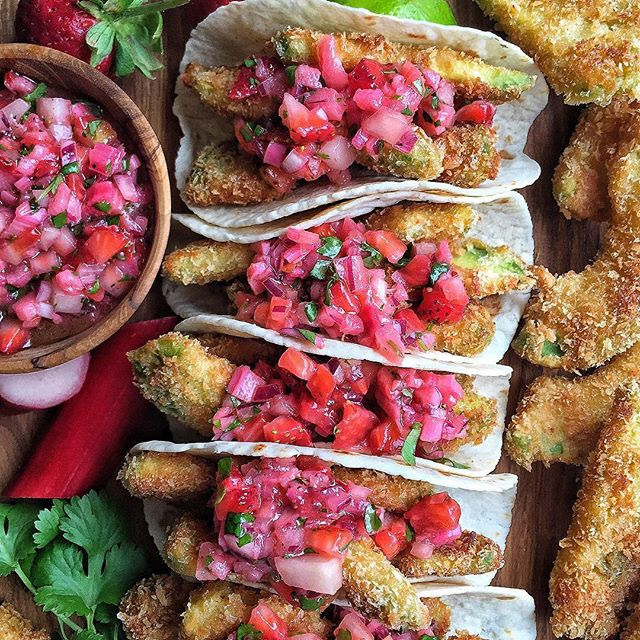 Plus, that gorgeous pink salsa?! Amazing! The shrimp soak in a quick marinade of garlic and spices before cooking up in less than 5 minutes. Note to self: make two batches and stash one in the freezer! Here's our take on a classic Paloma. Light and refreshing with just a hint of sweetness. The best of both worlds! Make these by the pitcher to serve a crowd. 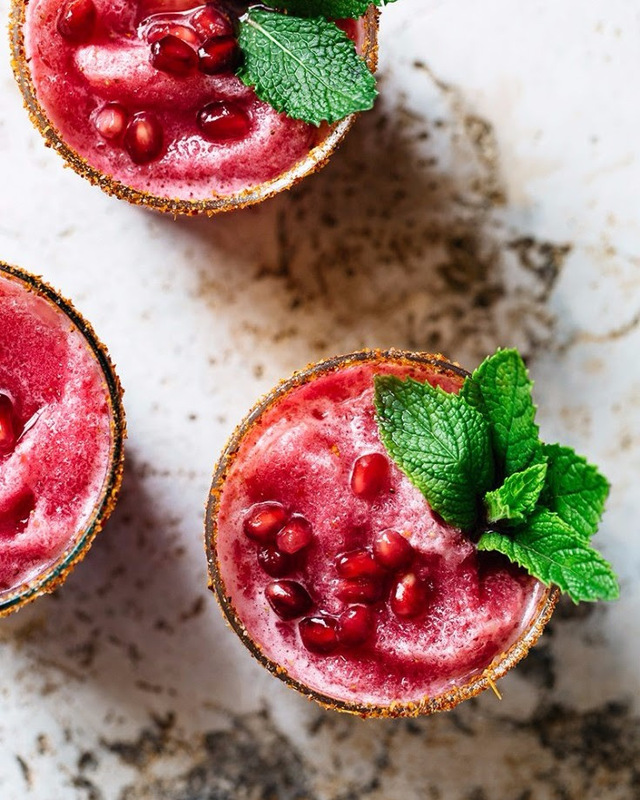 Sweet, savory and spicy this refreshing cocktail gets it's beautiful color and a touch of sweetness from fresh beet juice. 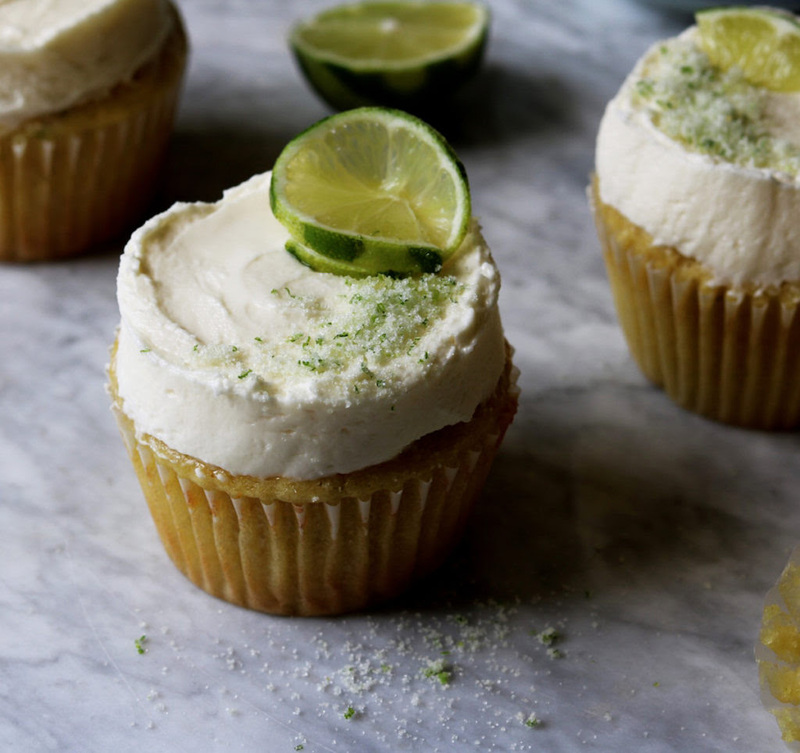 The homemade lime sugar sets these cupcakes over the top. 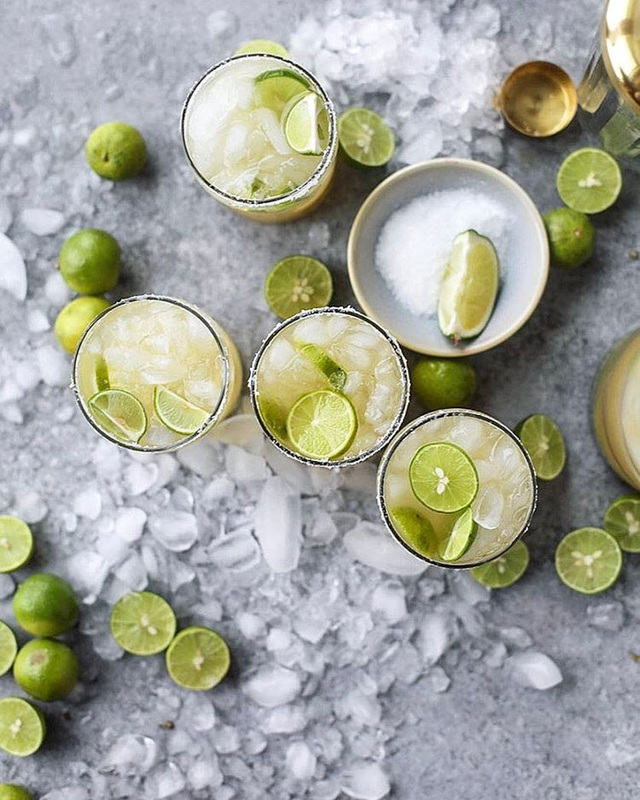 Bonus: use the leftover sugar to rim cocktail glasses! 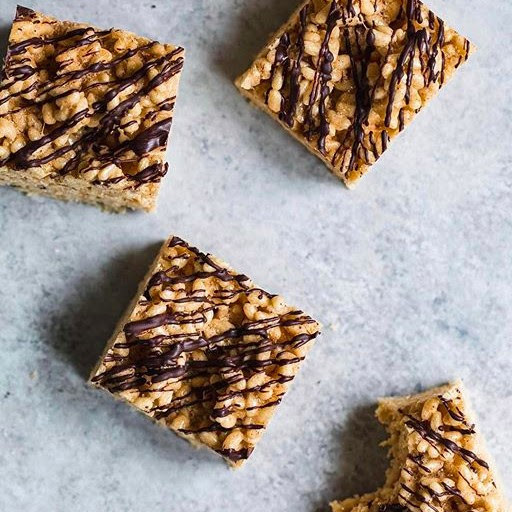 Your favorite childhood treat upgraded with a pinch of cinnamon and cayenne and a drizzle of dark chocolate. 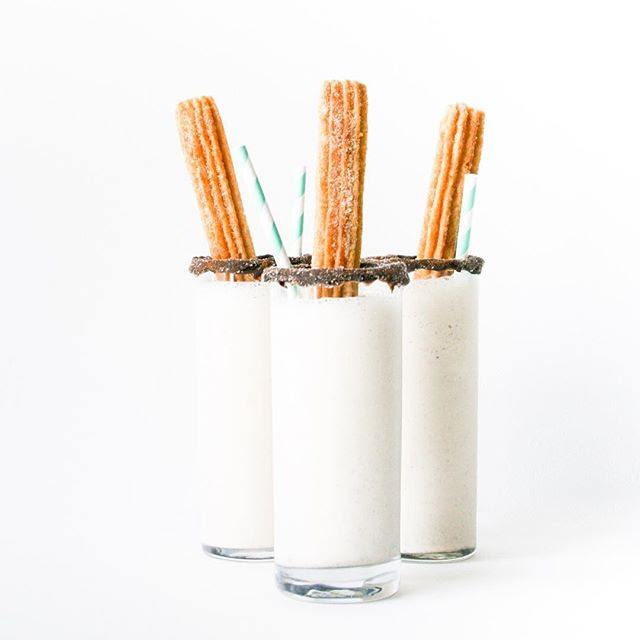 Use frozen churros to make quick work of these cinnamon and nutmeg spiced vanilla milkshakes!